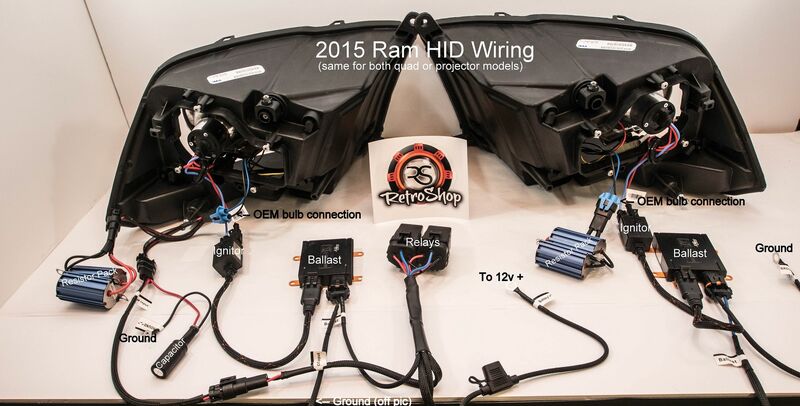 2015+ Ram owners - we finally cracked the code! Please note, 2016+ Projector lights take 9005 bulbs! This kit is absolutely awesome! Very simple to install, HIDs powered up with no issues. I highly recommend these HIDs.